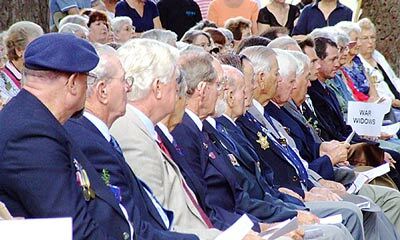 On the 25th of April each year, Buderim and the whole of Australia and New Zealand remembers the fallen heroes and lost friends of our military services. 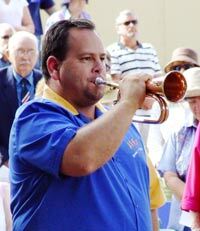 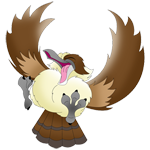 5:15 – 10am Head to Middy’s to enjoy a true-blue brekkie with the Buderim Lions. 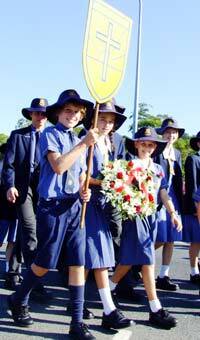 8:30am Honour March, commencing from Woolworths Carpark, leads down Burnett Street to School Oval. 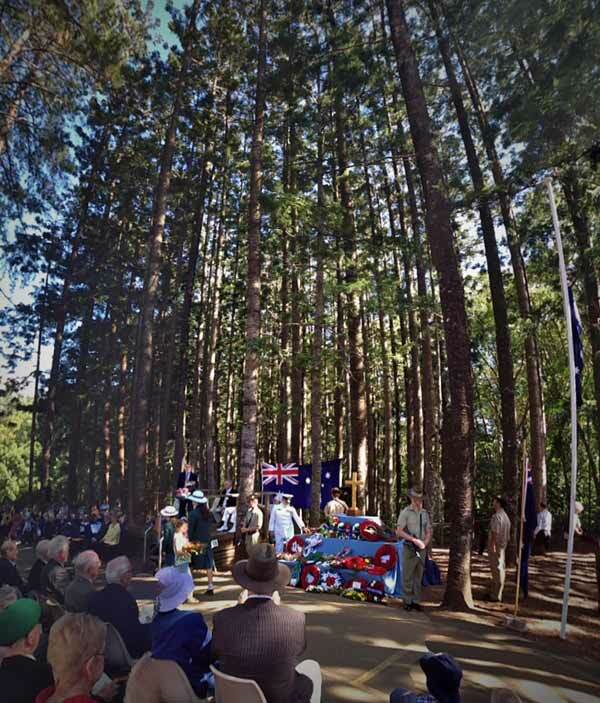 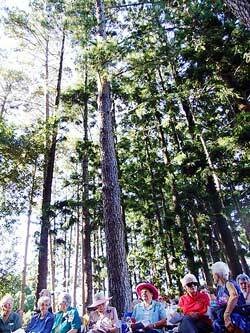 9am Morning ANZAC Service – under Pine Forest in school, all are welcome! 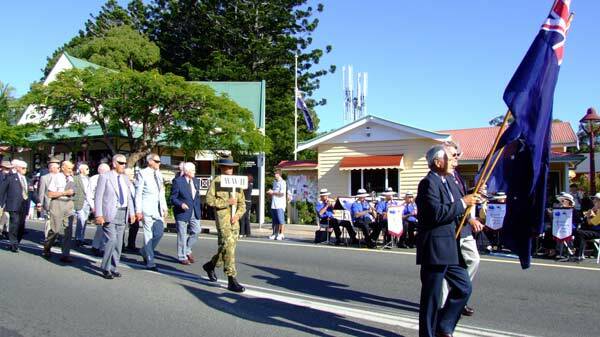 To honour the memory of the men and women who lost their lives in the service of our country to ensure our freedom lives on, a parade is held in Buderim. 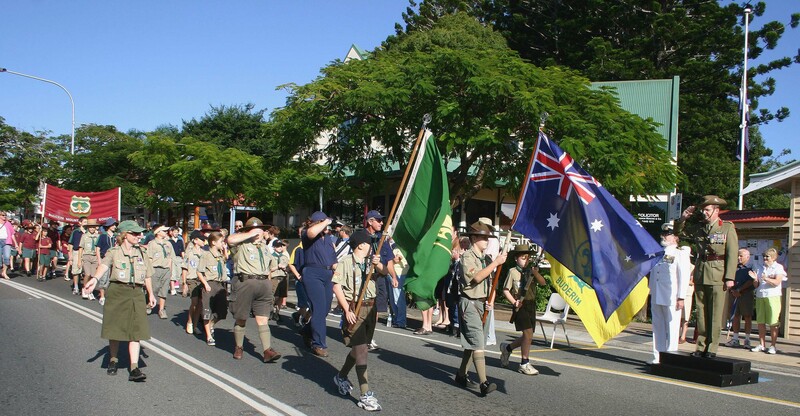 The Parade begins at the top of Burnett Street, near Townsend Street and walks to the ANZAC Memorial Gates at the Buderim Mountain School Oval. 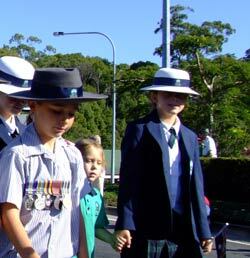 Students represent the local schools, wearing their Grandad or perhaps Great-Grandad’s medals, marching proudly with their banners held high. 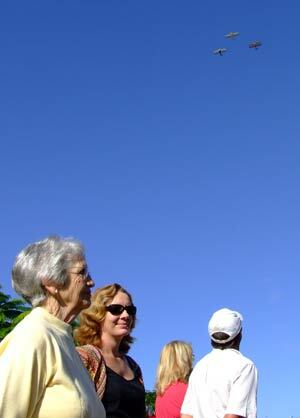 Watch the skies for the Buderim Air Force flying over the parade. 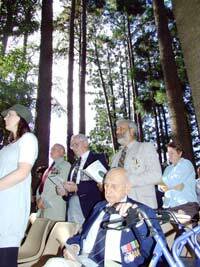 The magnificent pine forest at the Buderim Mountain Primary School provides shade for the morning public service, attended by hundreds of locals and dignitaries. 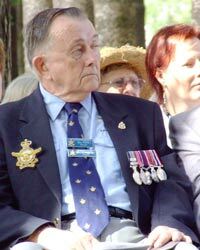 Buderim has no stone cenotaph, instead having a living memorial, the Buderim War Community Association (BWMCA). 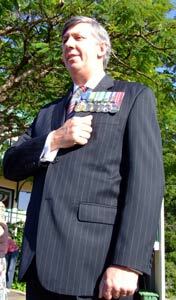 After the service, everyone retires to the canteen area in the school for a special “Morning Tea” held by the Friends of Buderim, a special group of volunteers from the BWMCA. 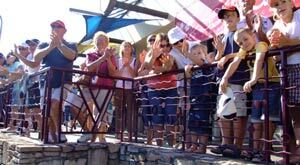 Old friends catch up and enjoy a cuppa, don’t you miss the this great Australian event if you are in Buderim!